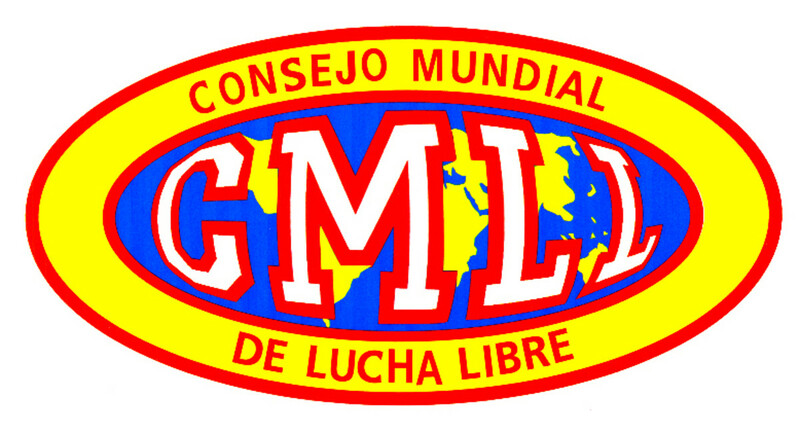 Consejo Mundial de Lucha Libre, aka CMLL. There is no other wrestling promotion in the world quite like it, and not just because CMLL can go from amazing to irritating in a matter of seconds. No, it’s because after all these years, CMLL remains the one constant in the world of wrestling. At over 84 years old, it just keeps going, still steadily making money, still filling seats in Arena Mexico, and showing no signs of slowing down. It has become pretty obvious to me that most wrestling fans still don’t know nearly enough about this promotion. Maybe it’s because of CMLL’s frustrating inability to try anything different from their tried and true formula. Maybe it’s because they’re based out of Mexico and certain “wrestling” fans just don’t care unless it takes place in America. 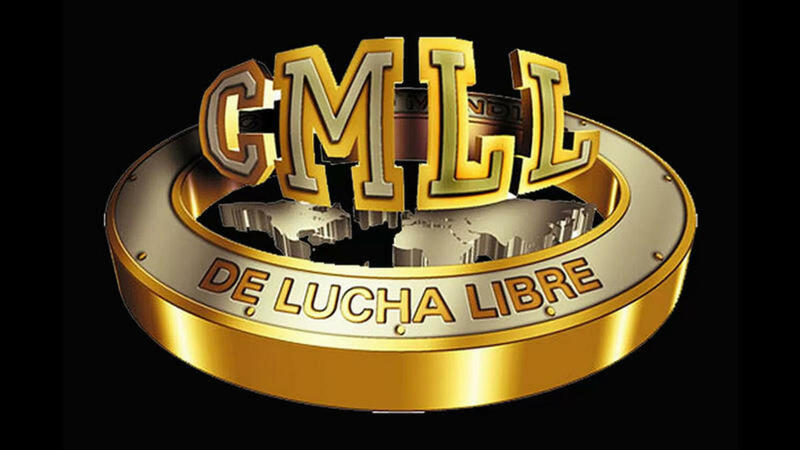 Whatever the reason, I felt that this week was as good a time as any to take fans through CMLL’s history, from the day it opened its doors in Arena Modelo to this upcoming Saturday night. Over the next week you will learn almost everything there is to know; how CMLL began, how it prospered, how it discovered the most legendary luchador of all time, how it fended off two promotions formed to combat them and so much more. What else is there to say, let’s begin this long journey through the history of Consejo Mundial de Lucha Libre, the oldest wrestling promotion in the world. To understand the origin of CMLL, one must first understand the origin of lucha libre. You may be thinking that the two are exclusive; after all, what was lucha libre before CMLL? But while CMLL definitely popularized the art known as “the free fight”, lucha libre was around long before the promotion opened its doors. Some have suggested that lucha libre was invented by a man named Enrique Ugartechea during the second French Intervention in 1863, inspired by Greco-Roman wrestling. 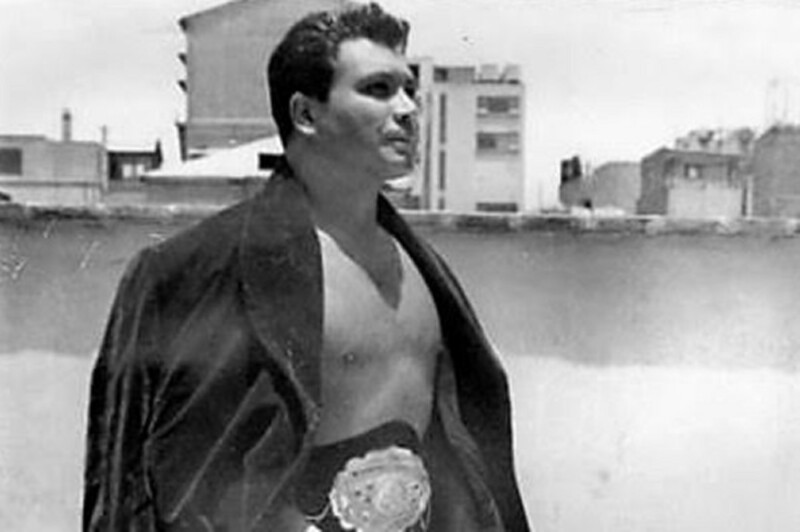 In reality Ugartechea was just another in a long line of guys to use the Greco-Roman style; in reality lucha libre back then was the same as every other kind of wrestling, differentiated only in how it was called. 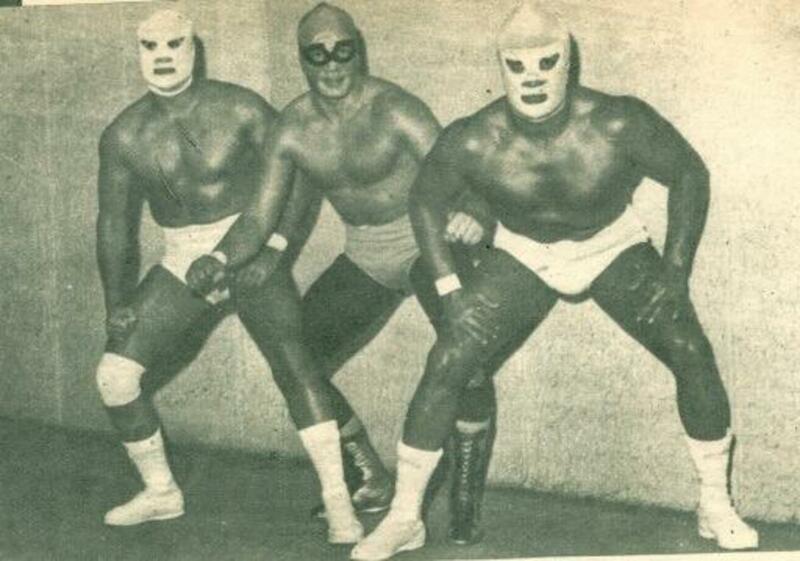 Regardless of its origin, lucha libre was around long before CMLL, but it wasn't anything to write home about. Why did it have such trouble growing? Among other issues, there was no major promotion in Mexico that could put on shows and promote talent on a national level. But all of that was about to change thanks to one man; Salvador Lutteroth. Born Salvador Lutteroth Gonzalez on March 21, 1897, Lutteroth is probably the last person anyone could’ve expected to become wrestling’s first ever Vince McMahon. Not only do early records of Lutteroth’s life show no interest in any kind of wrestling, but they don’t show any interest in any kind of sport! Instead he grew up taking classes in agriculture school and later dropped out at 17 years old to join the Mexican Revolution. All accounts suggest Lutteroth was a successful soldier, eventually rising to the rank of First Captain under famed general and future President of Mexico Álvaro Obregón. 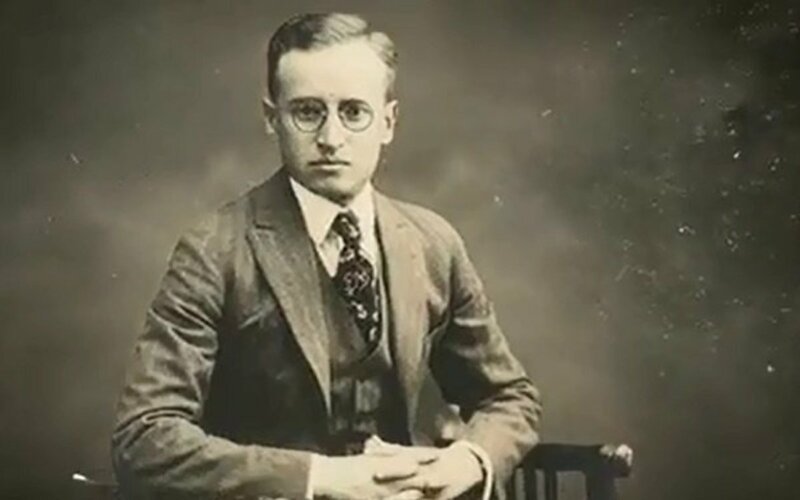 But despite his success, Lutteroth eventually grew tired of military life and after marrying in 1924 decided to leave military service and accept a job as a property inspector under Mexico’s Tax Department branch. By any measure Lutteroth’s departure from military service should’ve been the end of his story as any sort of public figure. Hell, if you were to replay the scenario 99 times out 100, Lutteroth probably would’ve ended up just a regular Joe, living a quiet life with his family while working his property inspector gig till the end of his days, with lucha libre (which he was still not aware of by the time of his military departure) the furthest thing from his mind. But fate has a funny way of working things out. Come 1929, Lutteroth found himself working out Ciudad Juarez in Northern Mexico. Those of you who have been through Texas, watched The Bridge or been a fan of Eddie Guerrero will know that Juarez is the neighbor of El Paso, Texas. And that’s putting it kindly; together Juarez and El Paso make up the second largest metropolitan area on the US-Mexican border. As such, Lutteroth found himself taking in the night life of El Paso and eventually wound up at El Paso’s Liberty Hall. And wouldn’t you know it; Liberty Hall was the place to go in El Paso if you wanted to see professional wrestling. Before long Lutteroth was a regular attendee at Liberty, as well as a certified wrestling junkie. 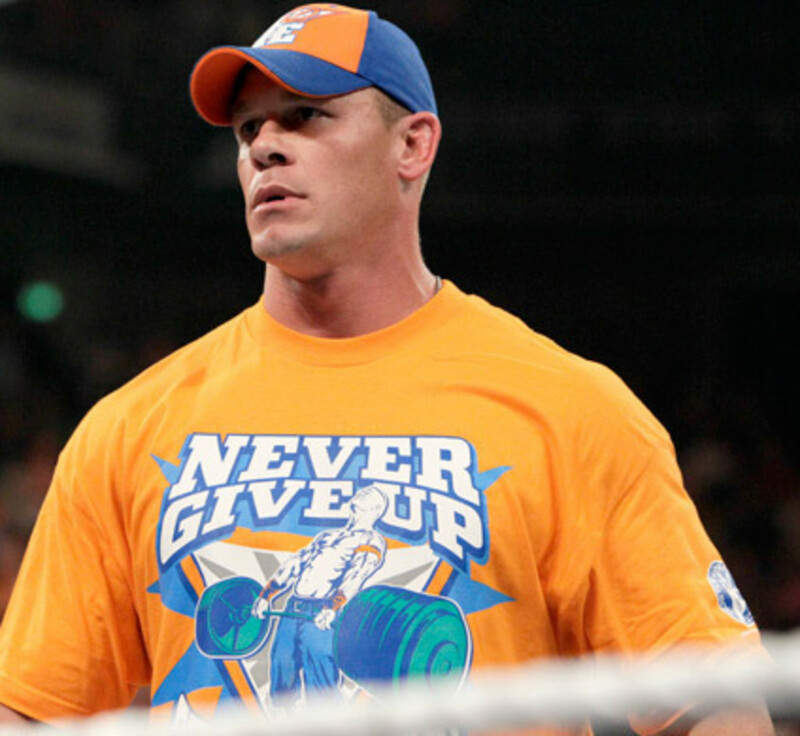 In particular he became a fan of a Greek wrestler known as Gus Pappas. Not much is known about Papas aside from his early work in Los Angeles and the fact that he shares is name with the dude who set the world record score for Astro Blaster (I wouldn’t have believed it myself if I hadn’t read that tidbit with my own eyes). But he certainly left enough of an impression on the 32 year old Lutteroth that he began to seriously consider leaving his job to become a wrestling promoter. As such, you can thank Gus Pappas, Liberty Hall and El Paso, Texas for being three of the catalysts that led to the birth of CMLL. But much like lucha libre itself, CMLL just didn’t sprout up one night after Lutteroth had too much of a good time in El Paso. He continued to work his property inspector job for the next four years, all while saving up enough money as he could so he could execute his vision. And there’s the rub; Lutteroth didn’t just want to promote wrestling shows, he wanted to present lucha libre on a national level, the likes of which had never been done in its 70 plus years of existence. 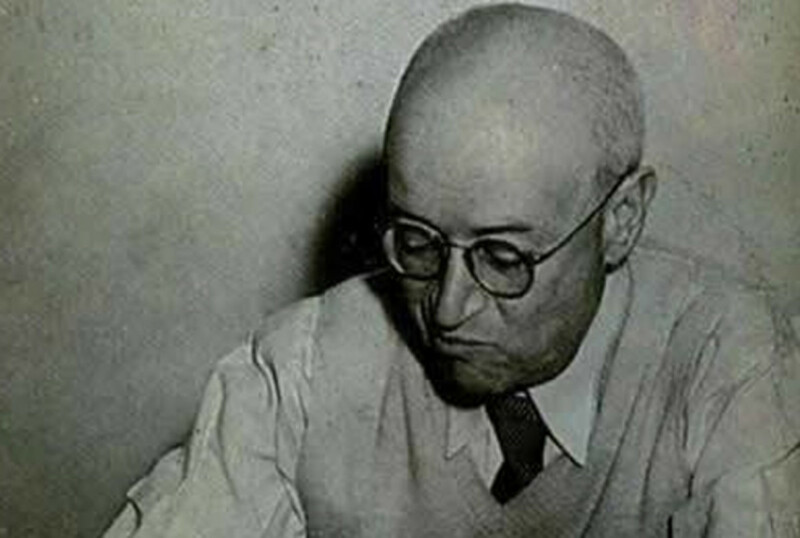 Finally, in 1933, Lutteroth had enough money that he, along with his financial partner Francisco Ahumada, was finally able to create CMLL, then going under the name Empresa Mexicana de Lucha Libre, Spanish for The Mexican Wrestling Enterprise. Lutteroth has his company, now he just needed to show the world his vision. Lutteroth quickly began making preparations to hold his first EMLL show, slated to take place on September of 1933. Originally Lutteroth and Ahumada set their sights on holding the show in Arena Nacional, then Mexico City’s premiere arena to hold boxing matches. The promoters of Arena Nacional refused, so Lutteroth was forced to go with his second option; an abandoned old boxing arena known as Arena Modelo. Designed as an all purpose arena, Arena Modelo had been a hot spot for boxing events during the first two decades of the 20th Century before being left behind in favor of Arena Nacional. No record exists that states what kind of condition the abandoned arena was in at the time, but either way Lutteroth didn’t care. He needed a place to hold shows and if Arena Nacional wasn’t going to let him, Arena Modelo would have to do. As such, Lutteroth bought the property Arena Modelo sat on, revamped it as best he could and would indeed hold the first ever EMLL show on September 21st, 1933, nearly 84 years ago exactly. In the two most notable bouts, Chino Achiu defeated Ciclón Mackey, an American wrestler who would quickly become important for Lutteroth in the coming years, while Lutteroth’s top Mexican star Yaqui Joe defeated Bobby Sampson in the main event. The show was overall considered a big success by Lutteroth; if nothing else, it showed that there was an audience willing to gobble lucha libre up, especially if they were willing to come see shows in an arena that, I’ll say again, had been abandoned prior to Lutteroth saving it. For the next year Lutteroth continued to promote shows out of Arena Modelo and eventually Arena Nacional, once promoters realized lucha libre had a bit of steam behind it. Still, EMLL had its fair share of growing pains until September 21st, 1934, when Lutteroth decided to celebrate EMLL’s first year with a special show called the EMLL Anniversario (aka the EMLL Anniversary Show). This 1st Anniversario would lead to an annual show under that name every September to celebrate EMLL’s birth, essentially becoming the first big annual wrestling show in the world. 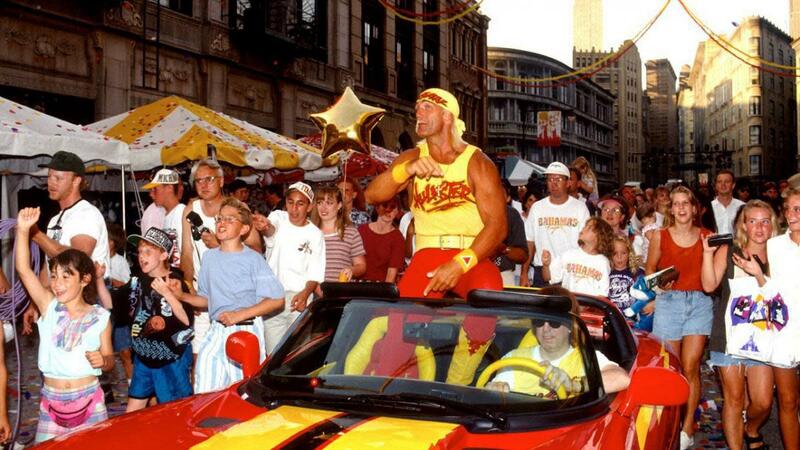 In other words, it was Wrestlemania long before Wrestlemania. Of course whether or not Lutteroth intended for that to be the case is still unknown; what is known is that he was working on something that would help turn lucha libre into a household name. 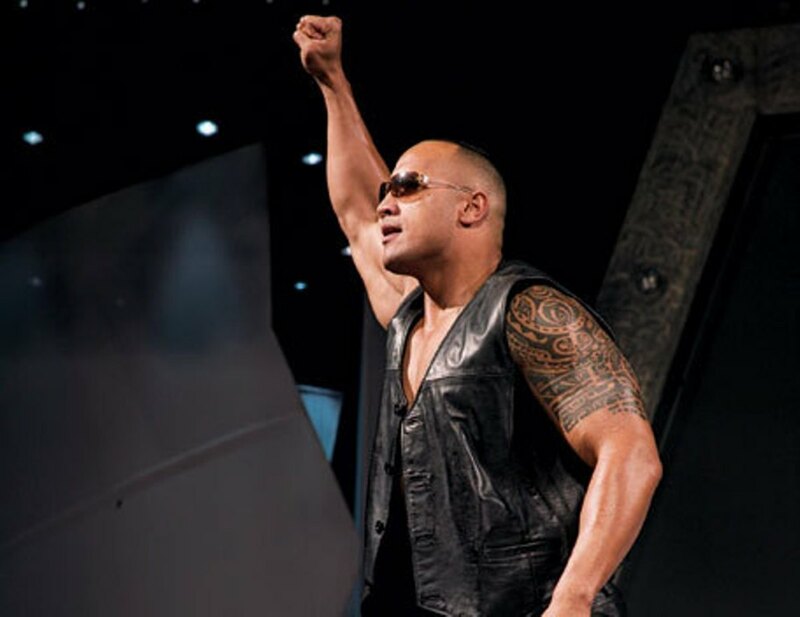 Remember that Ciclón Mackey guy from the first ever EMLL show? Well Lutteroth continued to book him following the event and, inspired yet again from something he saw at those Liberty Hall shows in El Paso, pitched him an idea for a new gimmick. 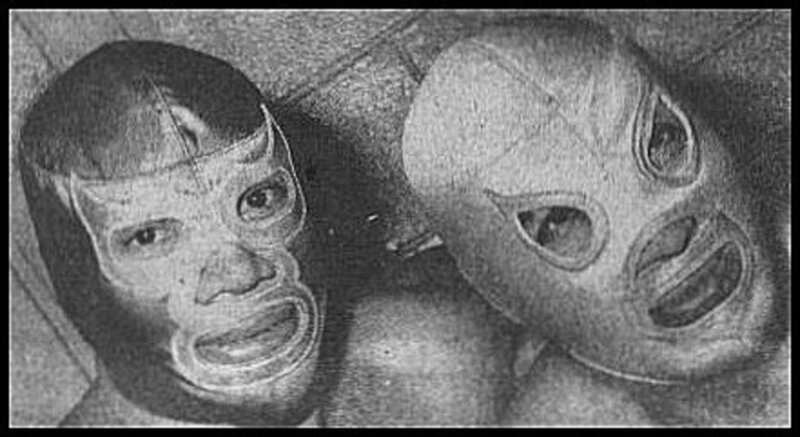 It was a pretty simple idea really; Lutteroth wanted Mackey to abandon his persona in favor of one called La Maravilla Enmascarada, Spanish for The Masked Marvel. I think the name pretty much speaks for what it entailed. You may be sitting there, thinking to yourself “what’s the big deal?! Aren’t masks a big part of lucha libre?” That was not the case back in 1934. Masks in lucha libre were nonexistent; hell for the most part masks in wrestling were nonexistent, and the few wrestlers in the US who did wear them were treated as nothing more than midcard attractions. In essence Lutteroth was making a gamble asking Mackey to don the mask. 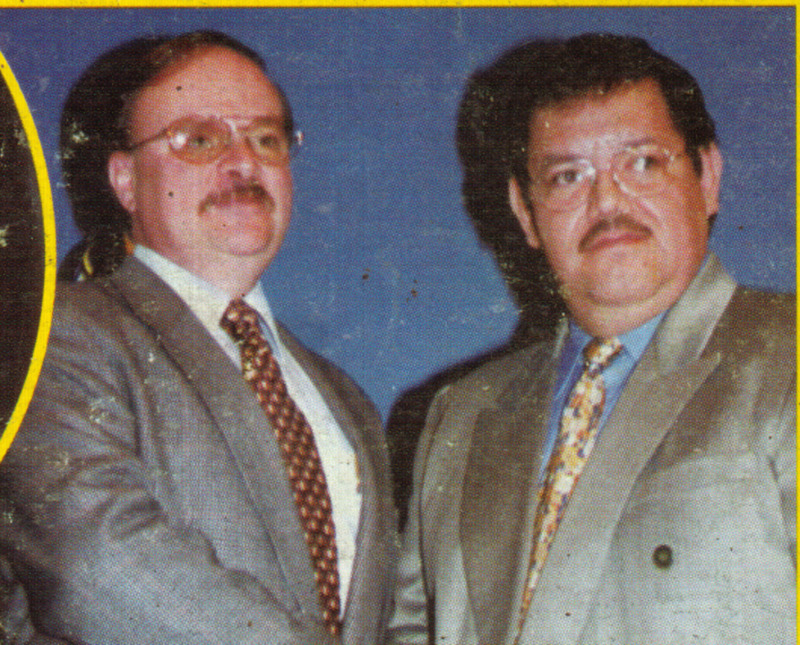 If it didn’t work Mackey’s career could be seriously harmed, and though Luttertoth’s business wouldn’t have been affected much at the time, lucha libre would be likely be much different today. But Mackey accepted the pitch and began working as La Maravilla Enmascarada, including headlining the 1st Anniversary Show in a victorious effort over Frank Gou. The character was an instant hit; fans fell in love with the mysterious and cool Maravilla Enmascarada and flocked to see him perform, so many in fact that the 1st Anniversary Show sold out the 5,000 seat Arena Modelo, Lutteroth’s first sell out since starting the promotion. Those crowds soon became the norm as Lutteroth moved quickly to capitalize by creating more masked wrestlers, including El Murciélago Enmascarado (Spanish for The Masked Bat), who quickly became one of Lutteroth’s most hated villains. For his part, Mackey worked for EMLL for two more years (including another Anniversario victory) before heading back to the states in 1936. But while he may have left Mexico, Mackey never lost the mask, wearing one to play several different characters till he retired in the 1950’s. I think he’d tell you Lutteroth made the right call. In fact, Lutteroth’s decision to create a mask character may be, along with his decision to promote a certain luchadors a few years later, been the greatest decision Lutteroth ever made. I can’t 100% say it was him being ahead of the curve; there isn’t enough information to support that or whether Lutteroth and Mackey struck gold with an idea Lutteroth came up with all those years ago in El Paso. But considering Lutteroth’s sound decision making prior and the fact that comic book heroes like Superman, Batman and others were about to explode a few years later (in part because of their colorful, cool costumes), it’s easy to argue he saw where things were going and capitalized. Regardless of what it was, it shaped the way lucha libre would go from that point forward. The mask suddenly took talented, but relatively normal luchadors and made them special. It gave them unique identities, gravitas and above all mystery, for who could tell who the luchador really was behind that mask? In short, Lutteroth created the first ever larger than life characters in wrestling, all from putting masks on his workers and turning them into real life superheroes. It would still be a little while before the mask was truly cemented as the symbol of lucha libre, but there’s no doubt Mackey becoming Maravilla Enmascarada was the start. 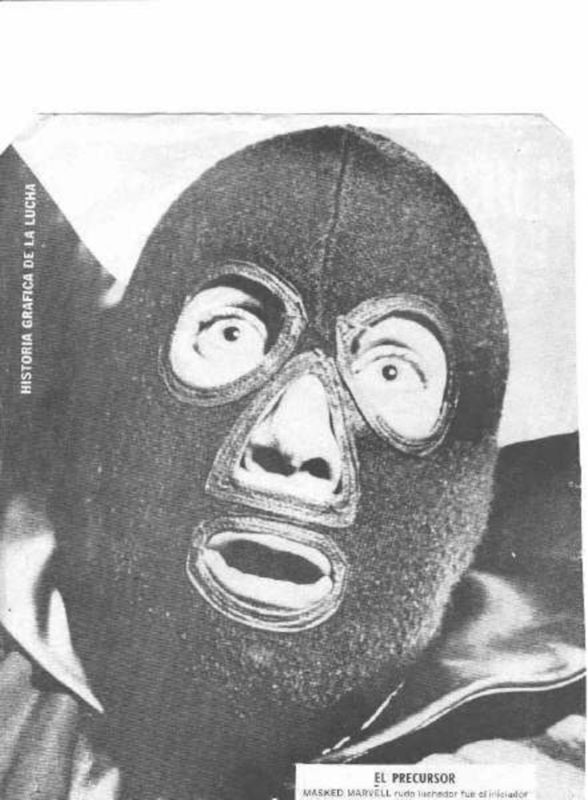 The ultimate irony; the first big masked wrestling star in Mexico was American. In a million years, would you have ever thought that?